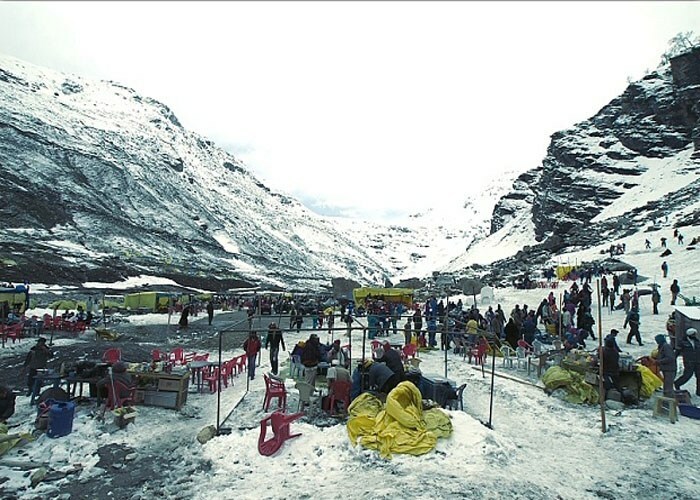 Travelling in Manali is not only about visiting the tourist attractions at this lovely hill station. It is also about experiencing the local culture and traditions. By visiting the different dining outlets in Manali, you can have a feel of the local cuisine. The best places to eat in Manali offer a range of delicious local and international dishes. The wonderful food along with the excellent services make them favourite dining spots for local people as well as foreign tourists. You should make sure to visit these dining outlets while on a trip to Manali.